Great getaway at Lake Wateree. 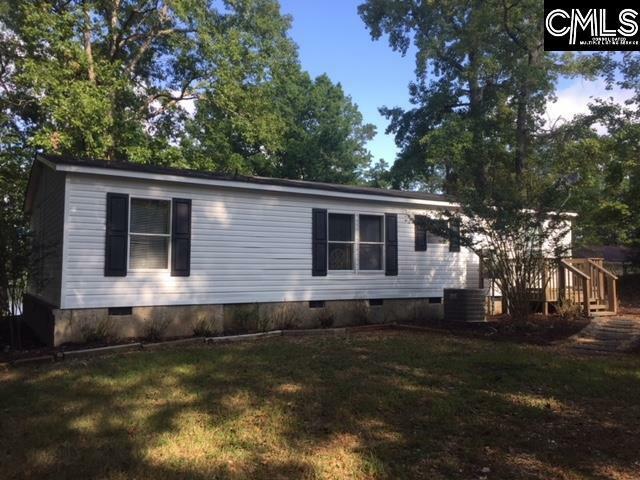 Located on a gentle sloped lot out of flood plain. New dock, very nice outdoor patio area to watch the sunset. 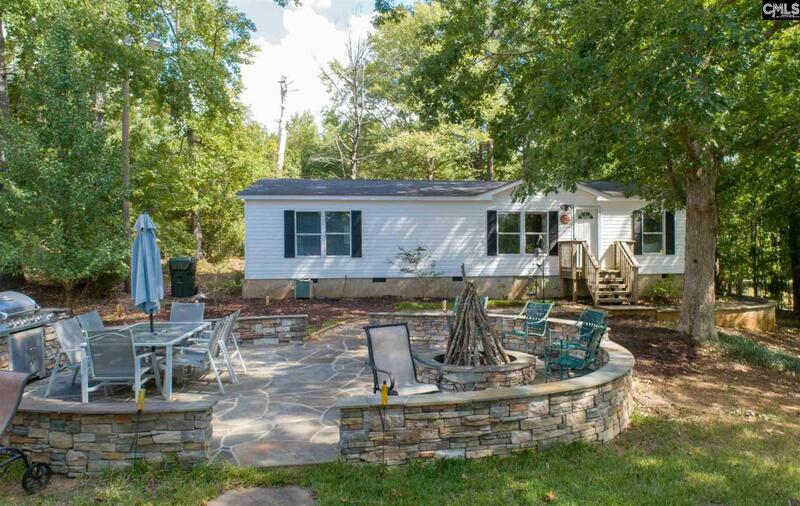 Home is newly updated, Close to I-77 in a very quiet setting. Come make memories! 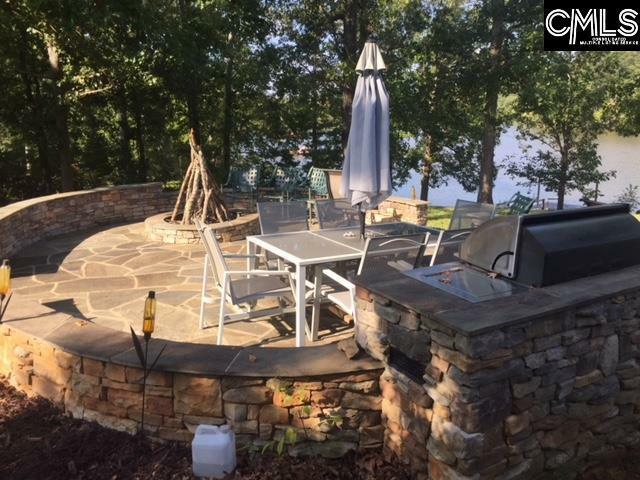 Listing courtesy of Lake Wateree Properties Inc. 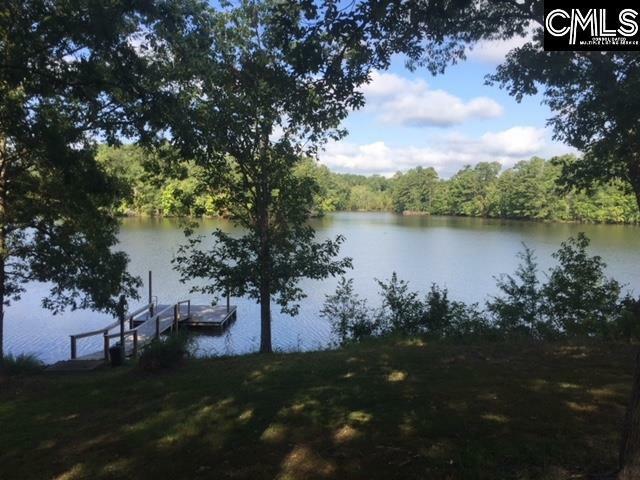 Listing provided courtesy of Lake Wateree Properties Inc.